#GivingTuesday is a global day of giving fueled by the power of social media. It’s celebrated on the Tuesday after Thanksgiving in the US and gives many a chance to focus on charitable giving for the holidays. Some nonprofits think #GivingTuesday is a waste of time. I say if they have no plan, they’re right. It’s not a ‘build-it-and-they-will-come’ activity. It requires preparation to hit your goal. 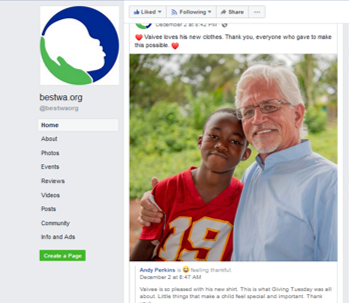 November 28, 2018 was a big day for many small nonprofits as they executed fundraising campaigns asking for support of projects, programs, and equipment. In the Get Fully Funded world, we helped dozens plan and prepare for the day, and I personally gave to many good causes. Here are some of the best campaigns and promotional elements I saw during the day. 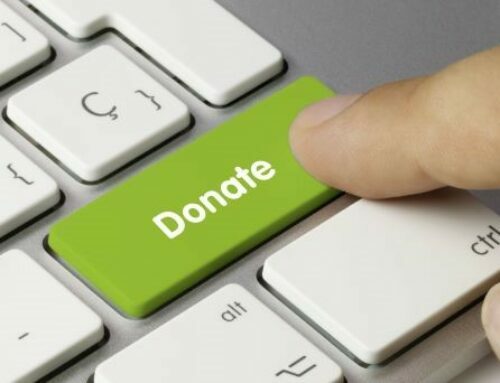 What they have in common is that they ask for something specific and tell the donor exactly what their donation will do. Many have matching donors and some had people start individual Facebook fundraisers to support their campaign. 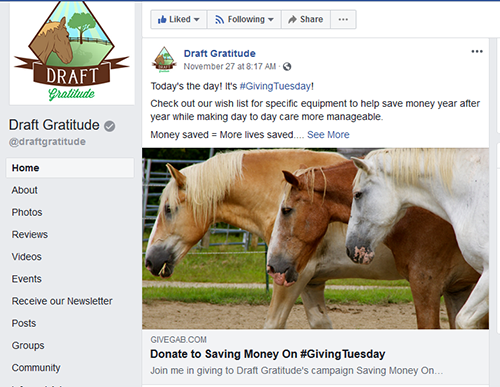 This horse rescue in southern NH has been successful for the past couple of years in reaching their goal on Giving Tuesday. Their secret? They ask for something specific, they start promoting a few days early, and they focus on building relationships with their donors during the rest of the year so when they ask, people are ready to give. Their goal this year was equipment they needed for their facility. They blew past their $2,345 goal early in the day using a combination of email and Facebook promotions. See their entire giving page here. Here’s just one of their Facebook posts from the day. Notice they used the same photo and same language to tie the pieces together. 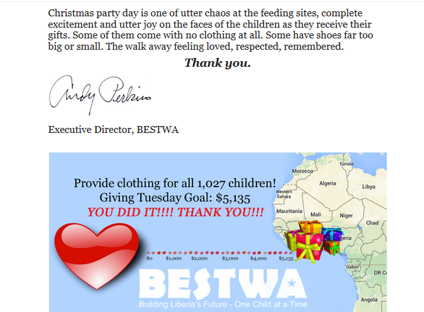 BESTWA, a Texas-based nonprofit serving people in Liberia, Africa, focused their campaign on clothing for children in their feeding program. 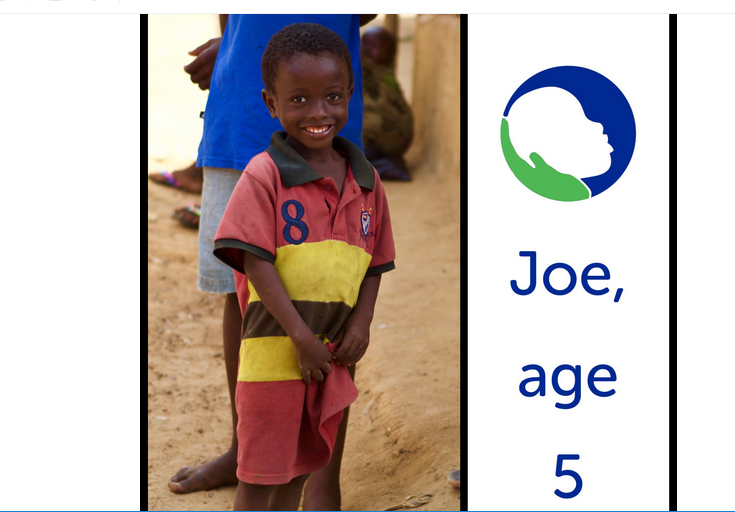 Their goal was $5,135 to make sure each child received new clothes – for most, this is their ONLY set of clothes and all they’ll have until this time next year. 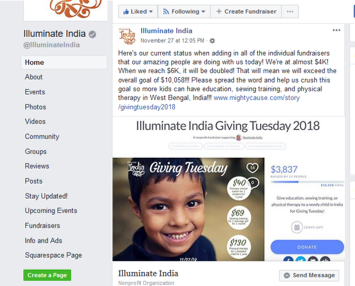 Based in the US but working Kolkata, India, this small nonprofit rocked Giving Tuesday with their simple campaign to pay for critical needs for kids trying to rise out of poverty. They recruited a single $3,000 gift to use as matching money and a second donor stepped up to add another $3,000, which meant they started the day with a $6,000 match. They followed their plan during the day, sharing video of the children and posting on Facebook regularly, then they hit their goal early afternoon. Director Kristi Werre decided to keep promoting until the day was through and it was soooooo worth it! They ultimately raised $20,633! Star kicked the day off with an adorable explainer video showing their programs in action in a very cute way. See the video here. They shared some other cute videos during the day and get a gold star for creativity! The Olancho Aid Foundation supports schools in Honduras. Their campaign this year was about bringing better access to technology to the classroom. 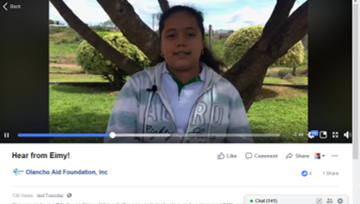 They shared videos throughout the day of students and teachers talking about how computers make a difference for their students. Watch this video here. 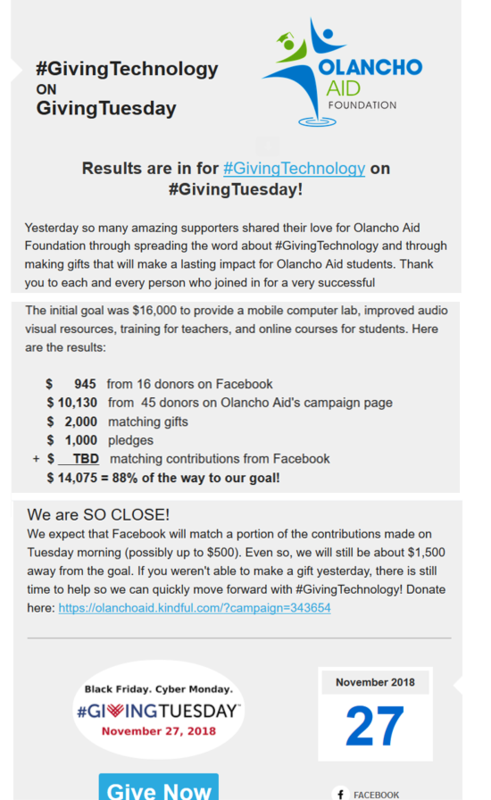 Congrats to the Olancho Aid team for raising almost $15,000 of their $16,000 goal! This was the first year for ETMR to participate in Giving Tuesday (the nonprofit is only 2 years old!) and we’re super proud of their campaign. They focused on raising money to buy grain and hay to feed their little horses and donkeys through the rest of the winter AND purchase a shed to store it all in. 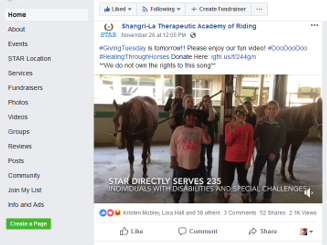 They consistently use Facebook to tell their story and engage their supporters, so it was a natural fit to promote Giving Tuesday on Facebook. The good news is that they raised over $3,000 their first time! They have a plan to finish the campaign by the end of the month and be set to feed the little equine through the rest of the winter. 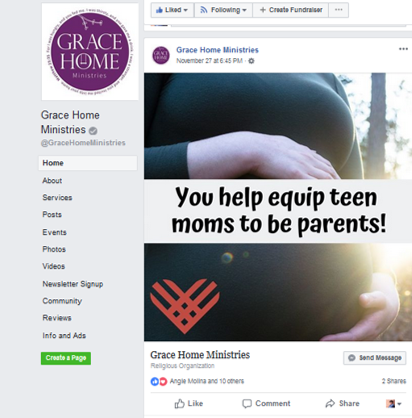 Taking full advantage of Facebook and Instagram as sharing platforms, Grace Home Ministries shared a series of images and messages that were easy to read and understand. The organization provides services to teen Moms. Kudos to Director Angela Molina for jumping in and sharing video updates throughout the day! Their $5,000 goal was reached and matched by a local donor. 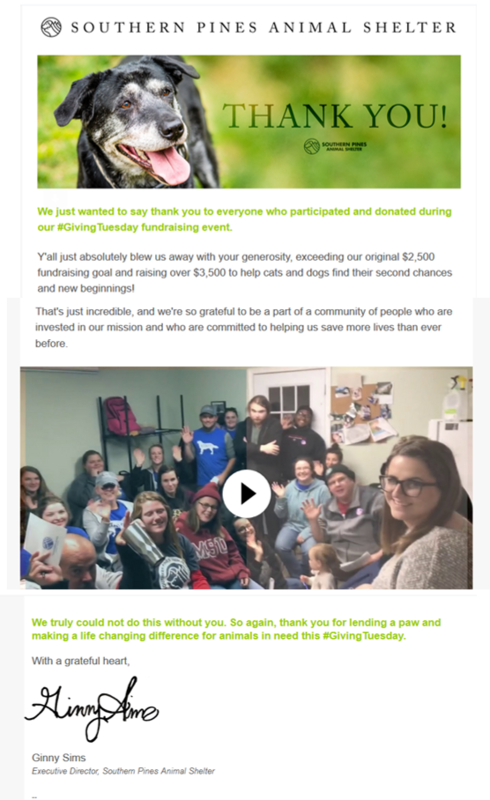 This animal welfare group blew their goal out of the water, raising more than $60,000 for Giving Tuesday. 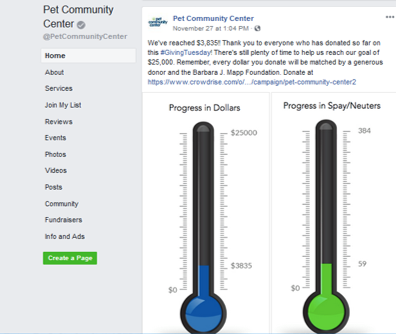 They had $30,000 in local matching money and did a great job of keeping their Facebook followers updated, including this chart. I love that they translated their monetary goal into the number of spay/neuter surgeries the money will pay for! 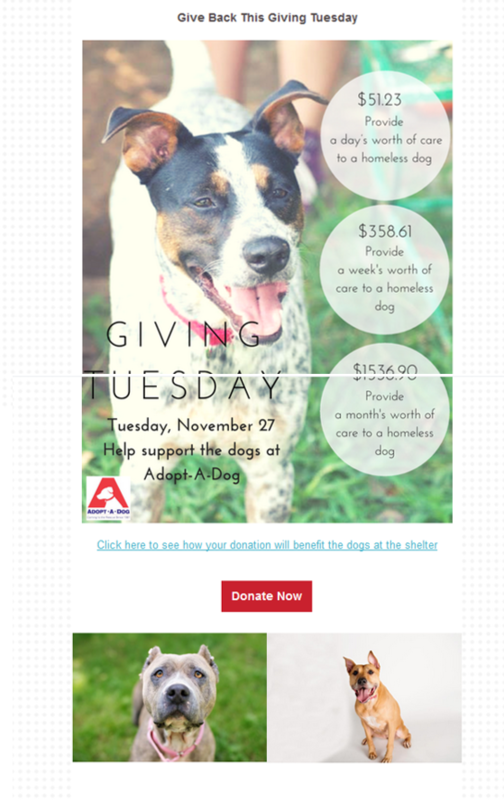 With a simple message, this New York-based animal rescue nonprofit made it clear what a donor’s gift could do. The simple, yet powerful graphic was versatile enough to use in email and on social media, too. Congrats to the Adopt-A-Dog team for raising over $10,000! Notice in this email, there’s not a lot of text – the image speaks for itself. With dozens of emails hitting my inbox in a short time, it became apparent that a good subject line would get my attention faster than a mediocre one. From Alley Cat Allies: Today is the purr-fect day to give back! 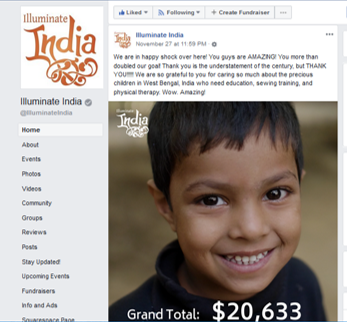 From illuminate India: The gift you give today will have an impact for a lifetime. Sandy, Will You Help Us Reach Our Goal? Whenever there are winners, they are losers. We saw several bad campaigns from good nonprofits that we wish would take a lesson from all the good ones listed here. One had a very unrealistic goal asking for capital needs (not a good idea for Giving Tuesday). Several asked donors to “support our goal” which doesn’t inspire anyone to give. Some didn’t talk about what the money would be used for or got distracted with the Facebook match or gimmicks to entice people to give. Interestingly, most of these nonprofits didn’t meet their goal. 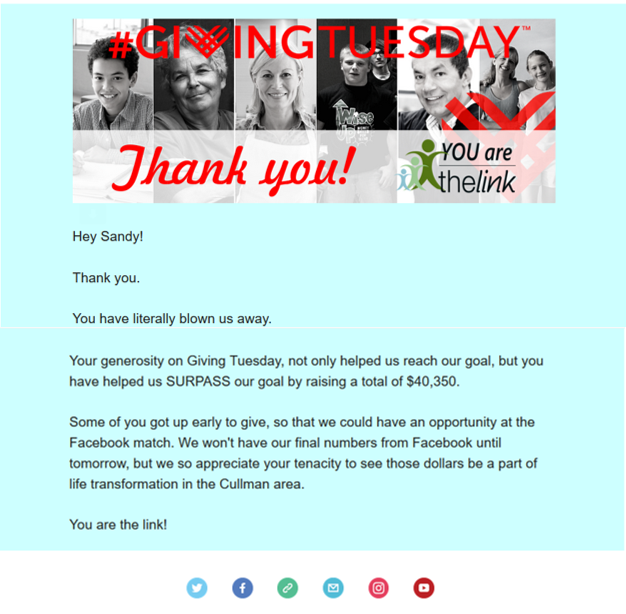 Mark your calendar for Giving Tuesday next year – it’s December 3rd, 2019. And keep a couple of things in mind. Nonprofits used Facebook to bring in $125 million this year, up from $45 million in donations last year. Facebook is a powerful and easy-to-use tool for reaching lots of people. I’m not a big fan of Facebook fundraisers because the nonprofit doesn’t get much information about the donor. As a donor, I really like Facebook fundraisers because they’re super easy for me to give to. If you use Facebook fundraisers, be ready to thank people immediately and use Messenger to reach out individually to thank people. You might even encourage them to share their email so you can send them an acknowledgement letter. 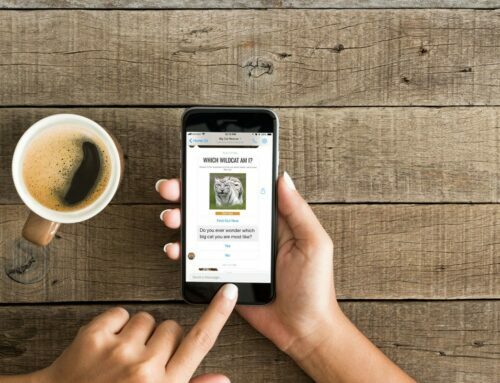 This year, Facebook and PayPal partnered on a $7 million matching program for donations, which generated a lot of excitement, though most nonprofits will get no matching money – The matching program launched at 8AM ET and the requirements for the full match was achieved within seconds, according to Fast Company. Lots of nonprofits shared info with their donors about the match. Unfortunately, with over 40,000 nonprofits trying to get a piece of that pie, it’s more productive to find your own matching money from a local donor to motivate donors to give. #GivingTuesday is a great time to engage with donors. Watch for those giving their first gift or their largest gift and thank them specially. Also watch for those signing up for monthly giving or giving an extra gift on top of their monthly donations because those are clear signs of donors who love your nonprofit’s work! Clear your schedule for Giving Tuesday so you can thank people immediately when they give with heartfelt words of gratitude and appreciation. Keep promoting all day no matter what your results were. Don’t take your foot off the gas until you cross the finish line. That means sharing updates throughout the day, having additional graphics to share on social media, and maybe even sending more than one email to your list during the day. What success did YOU have on #GivingTuesday this year? Hit the comment button and share.